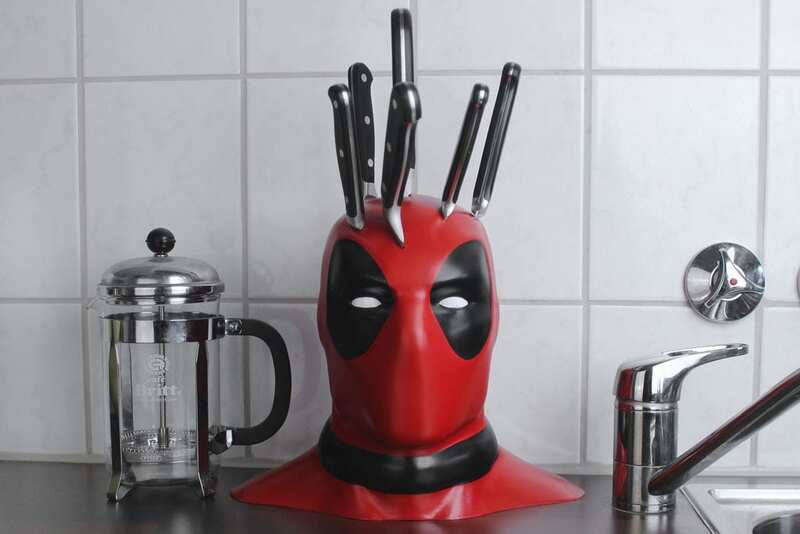 Learn How To Make Your Own ‘Deadpool’ Knife Block! 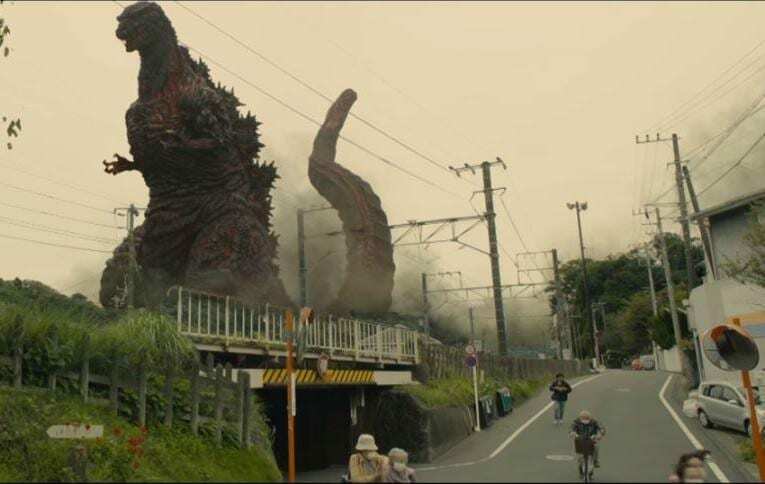 Two New SHIN-GOJIRA Trailers Debut From Toho! 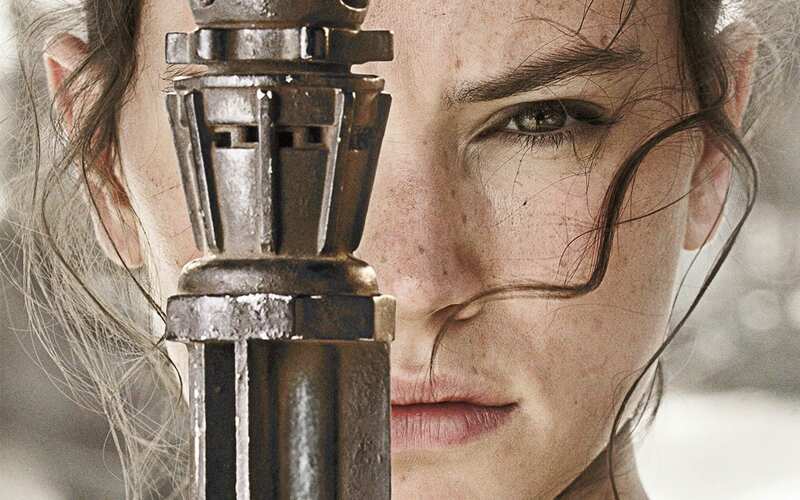 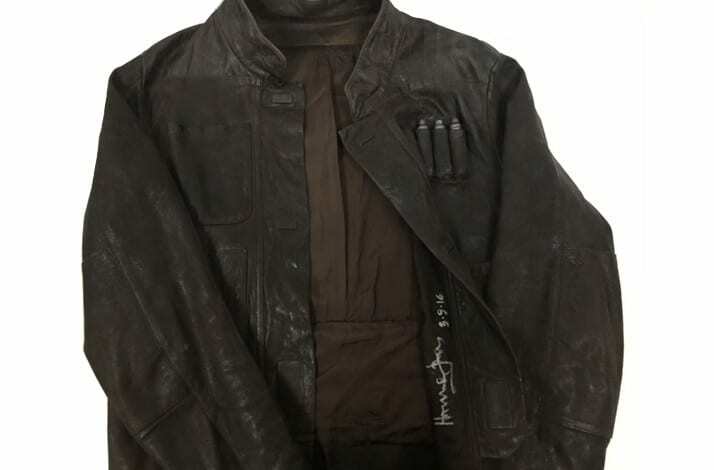 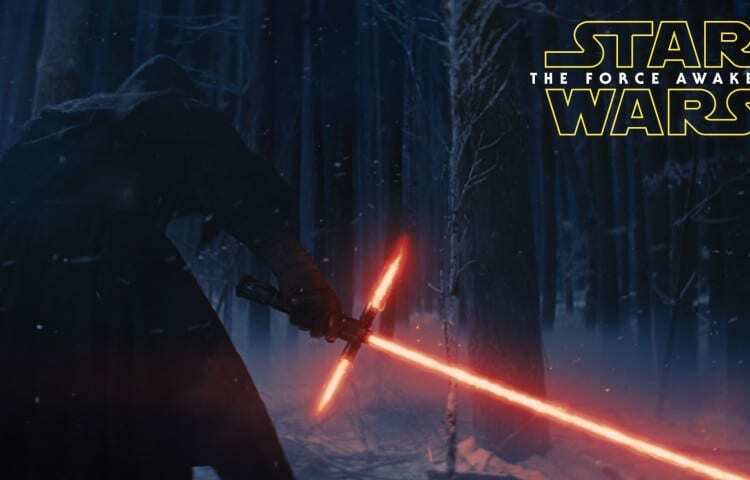 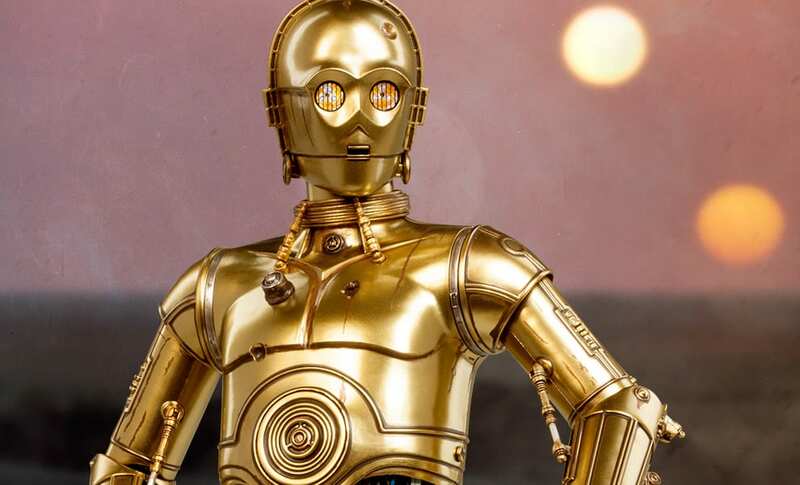 Han Solo’s Jacket Auctioned Off! 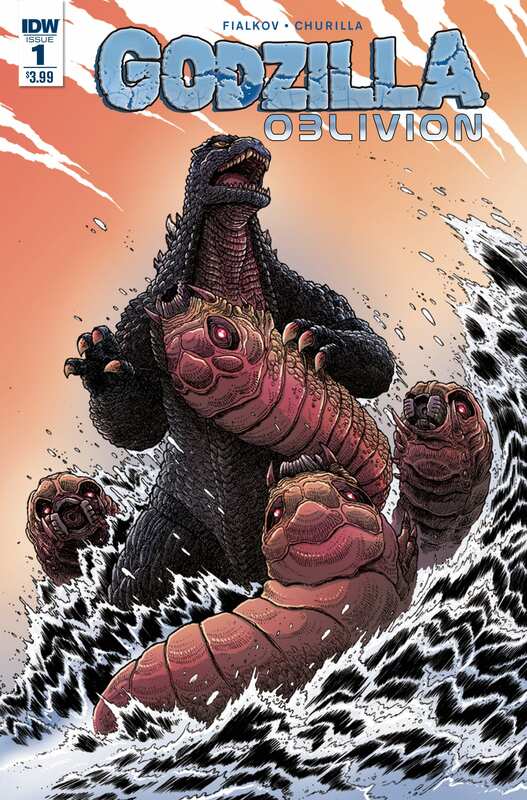 Joshua Hale Fialkov and Brian Churilla Discuss Taming the King of the Monsters in IDW’s Godzilla: Oblivion!